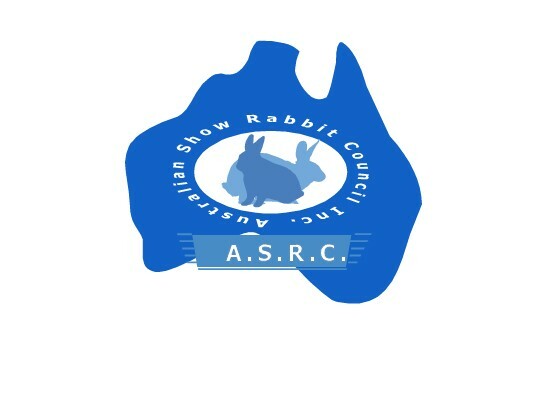 With the written permission of supporting clubs, please find below an extensive list of rabbit stud prefixes registered with Australian clubs. This file is designed to assist both clubs & potential breeders alike when selecting their stud prefix. While we cannot guarantee duplication between clubs, this will assit and help prevent it in the future. Highlighted prefixes are those of members with "Honourable Life Prefixes". These are prefixes belonging to members who have devoted a good deal of their lives in improving, maintaining and promoting our rabbit hobby. If you would like to check to see if your proposed stud name is already in use, or on the inactive list, you can fill in the request form below. Please note - this information has been granted use for ASR. Reproduction of this information is not permitted without written consent.